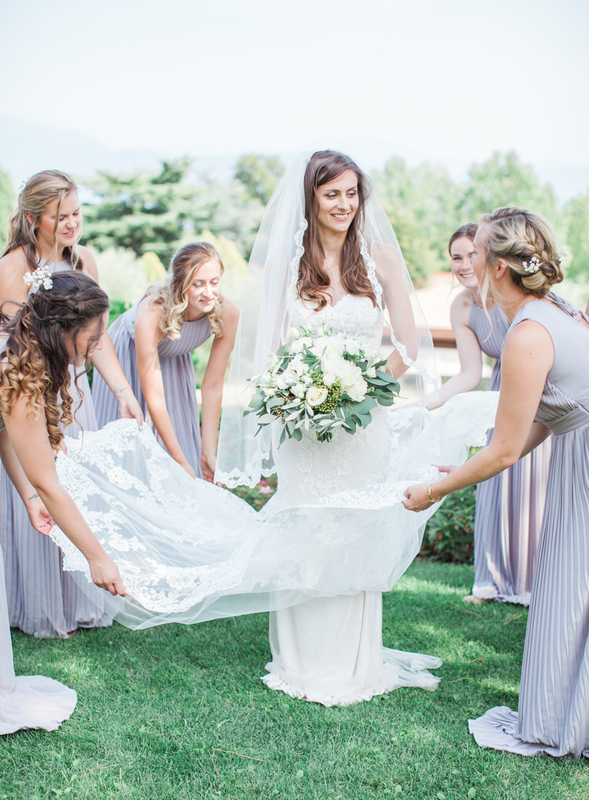 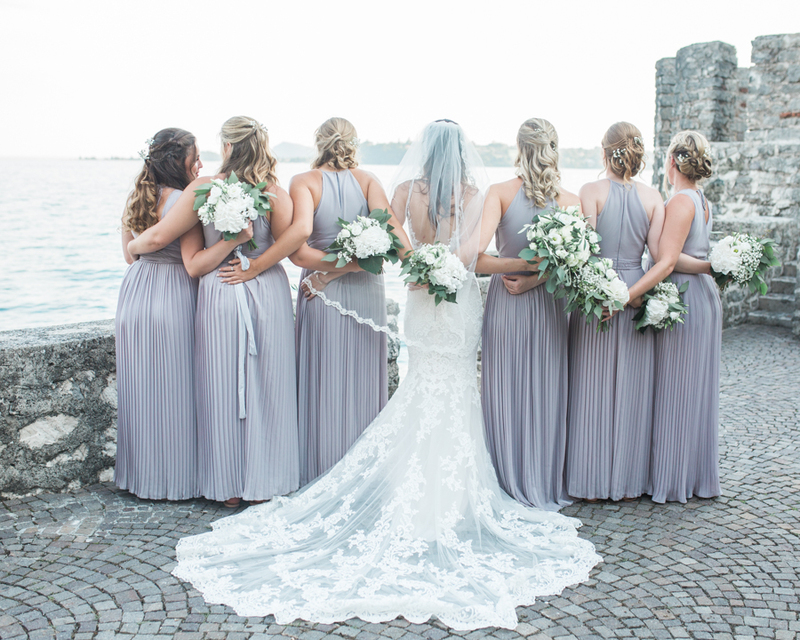 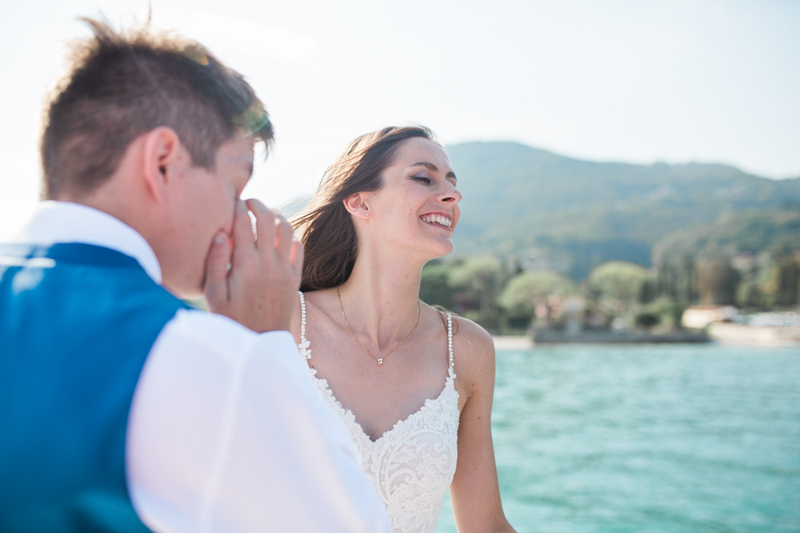 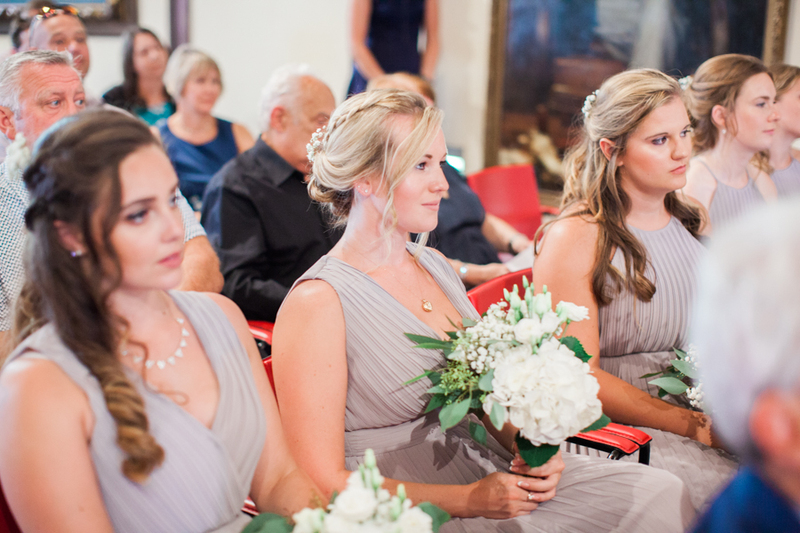 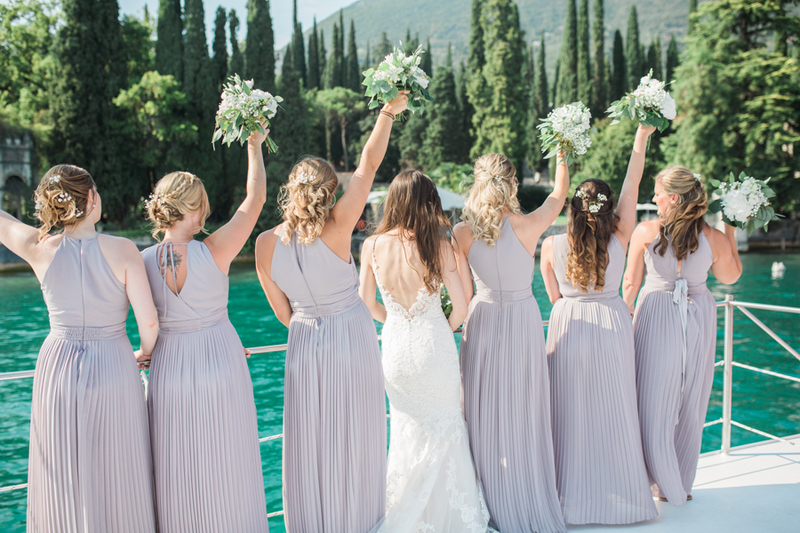 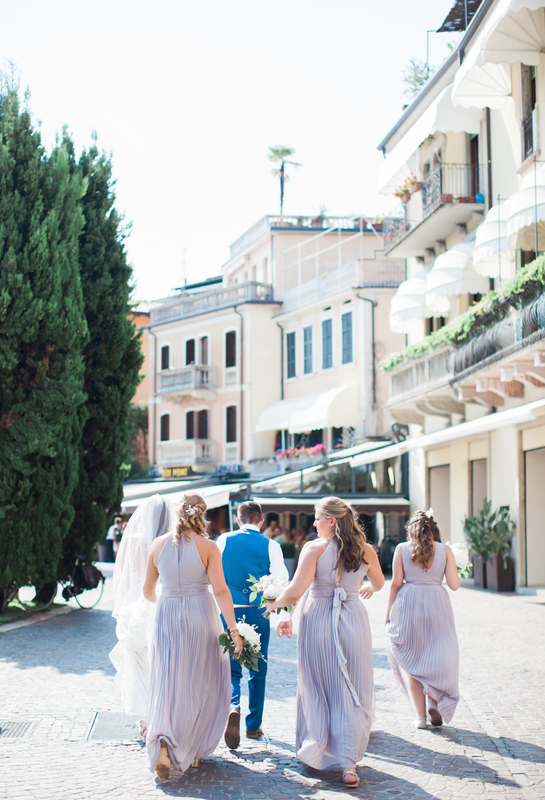 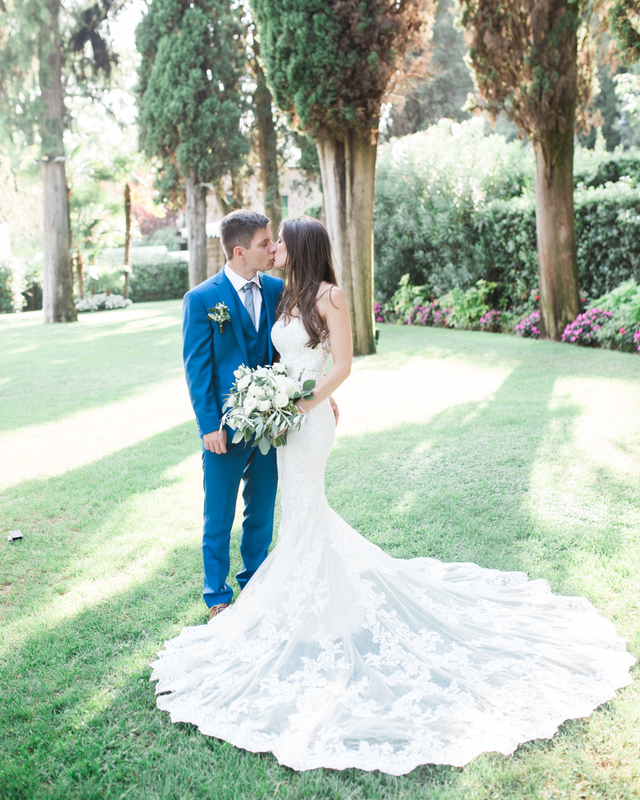 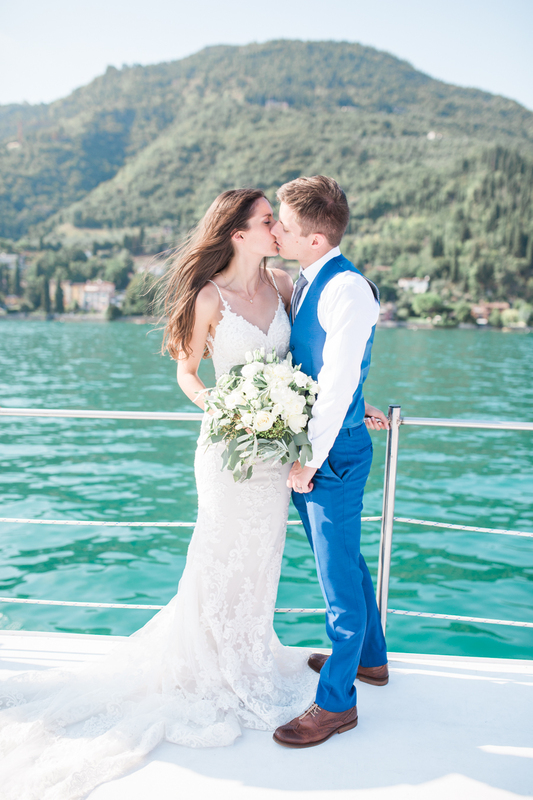 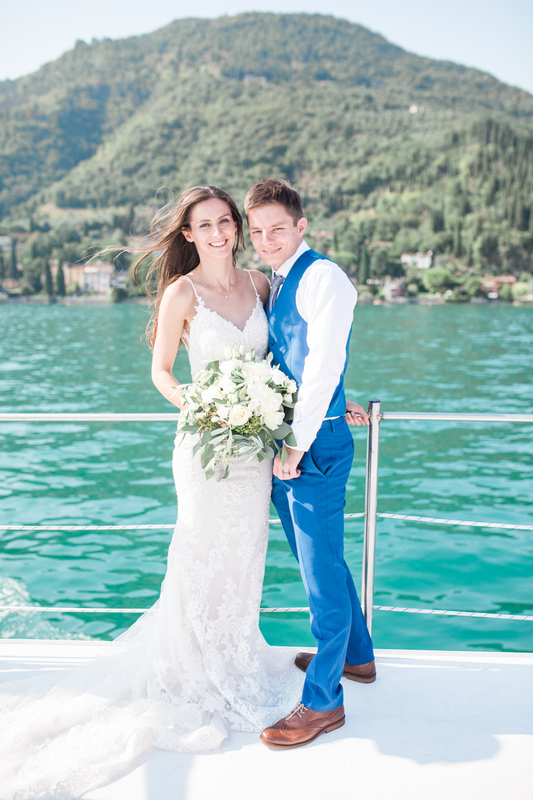 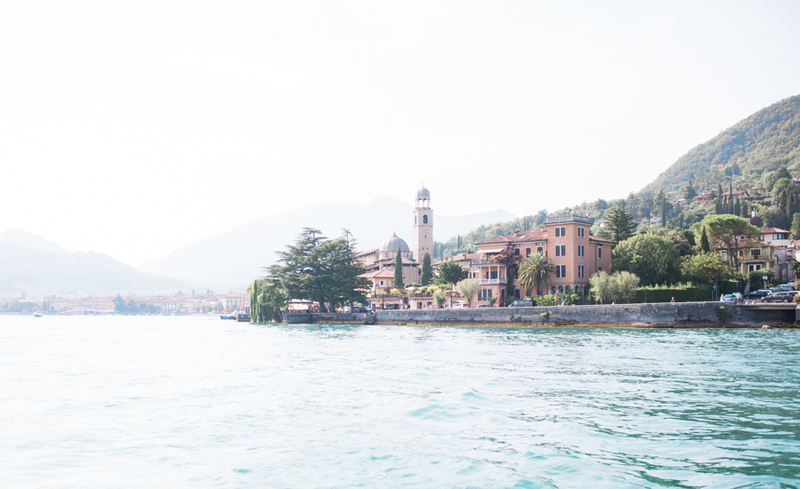 Back in August, I travelled out to Lake Garda, Italy for Emily and Shanes stunning outdoor wedding ceremony. 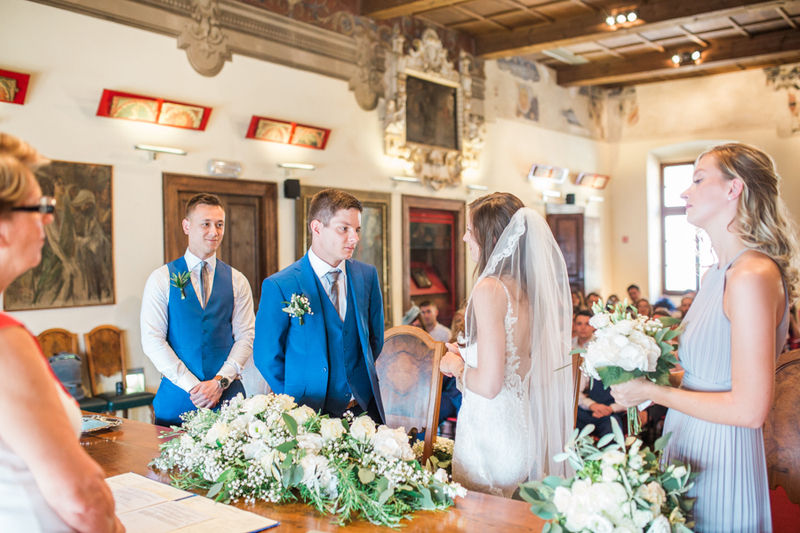 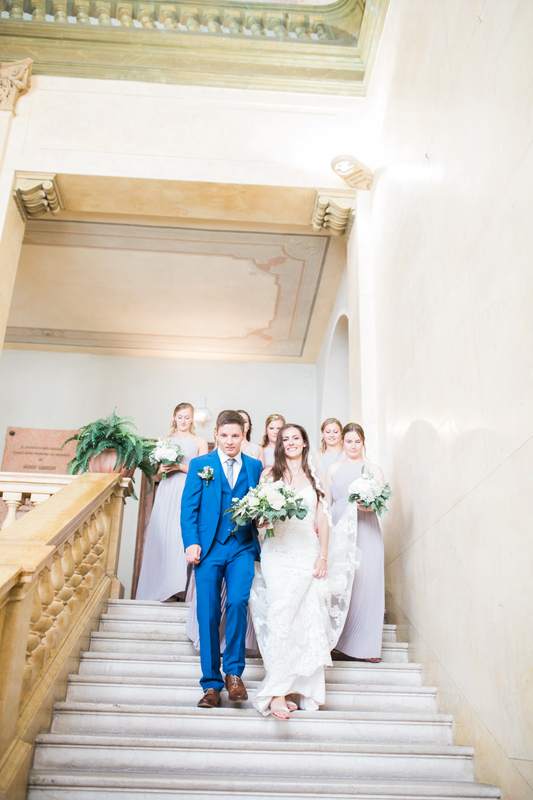 Whenever I shoot a destination wedding I always arrive the day earlier to do a full venue rekki with the couple and when I arrived I couldn't believe the idealic setting for a wedding in Italy! 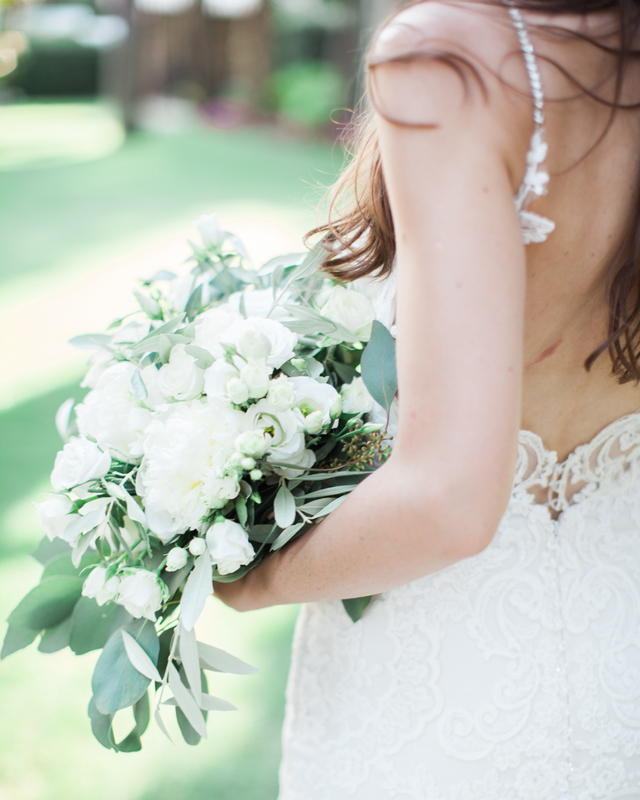 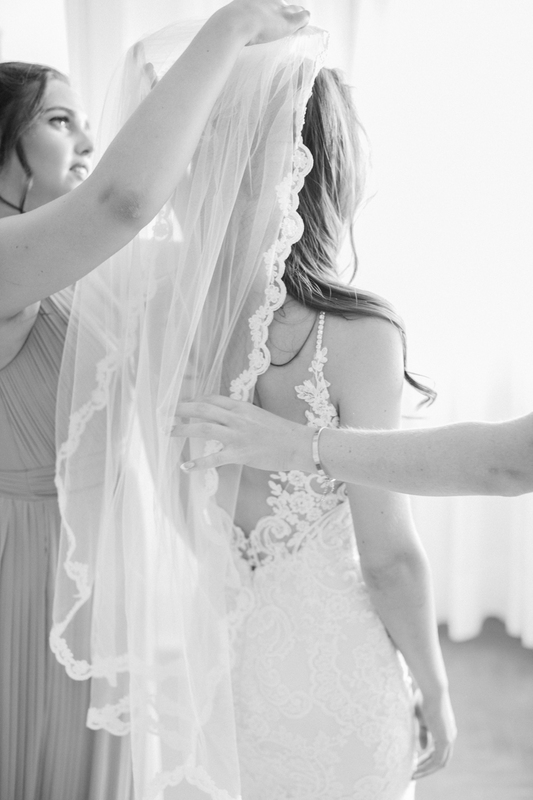 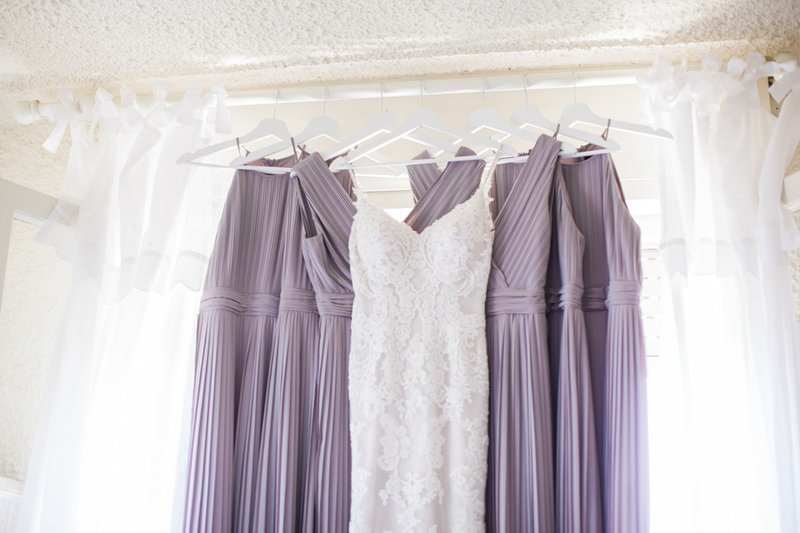 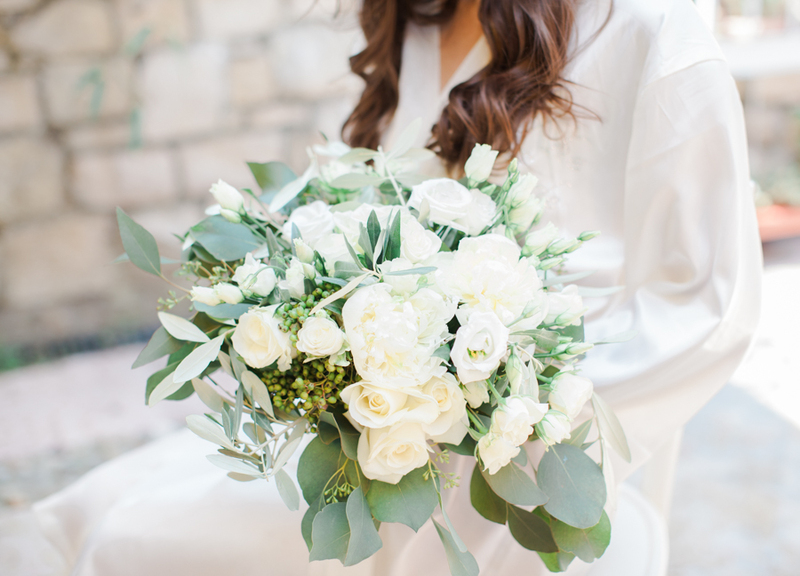 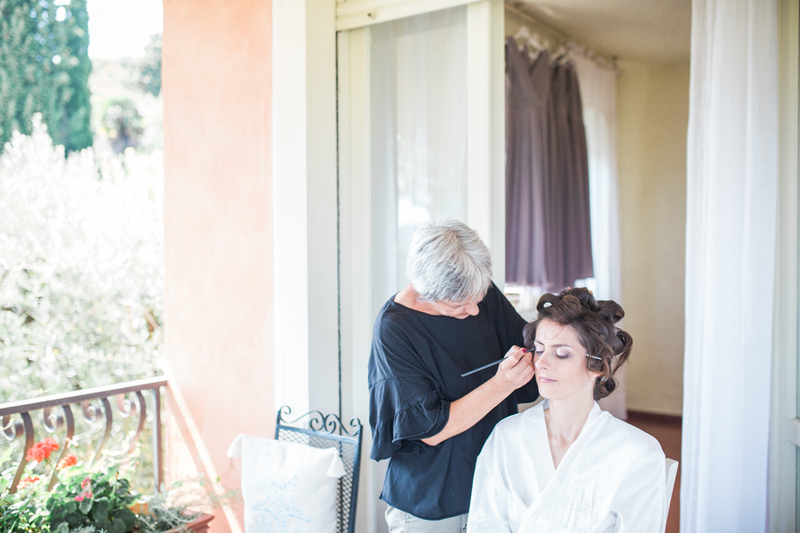 When I arrived at bridal preparations the next morning...It just got better and better with all the bridal details! 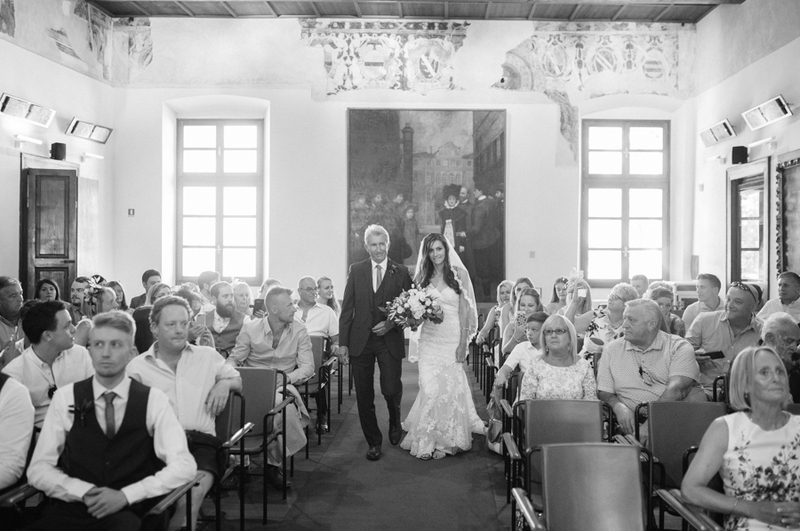 The ceremony was held in the town of Salò in the Palazzo della Magnifica Patria. 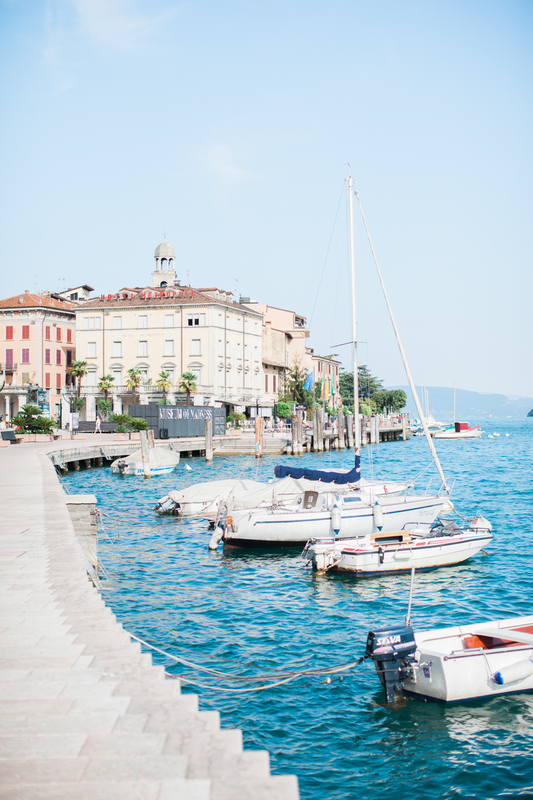 It was a beautiful old building right on the promenade by the lake which is used as the Town Hall. 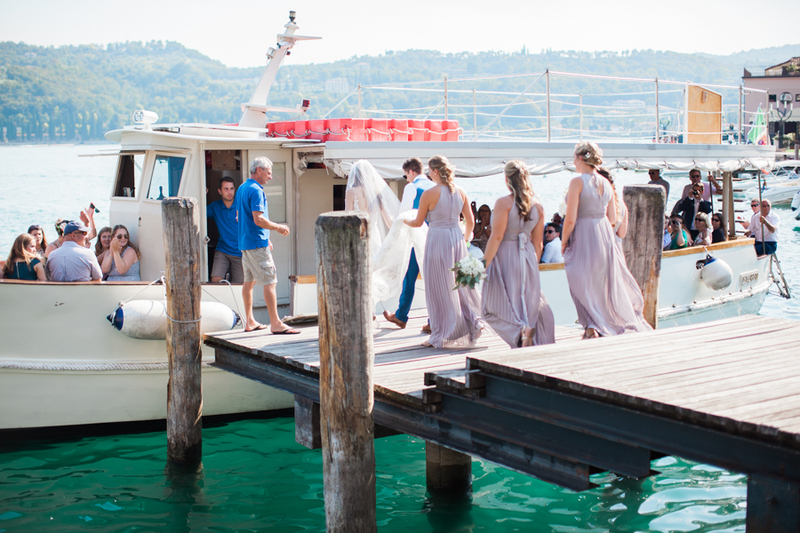 We then took a boat across the lakes to the venue which provided the most breathtaking views for bridesmaid and couple portraits. 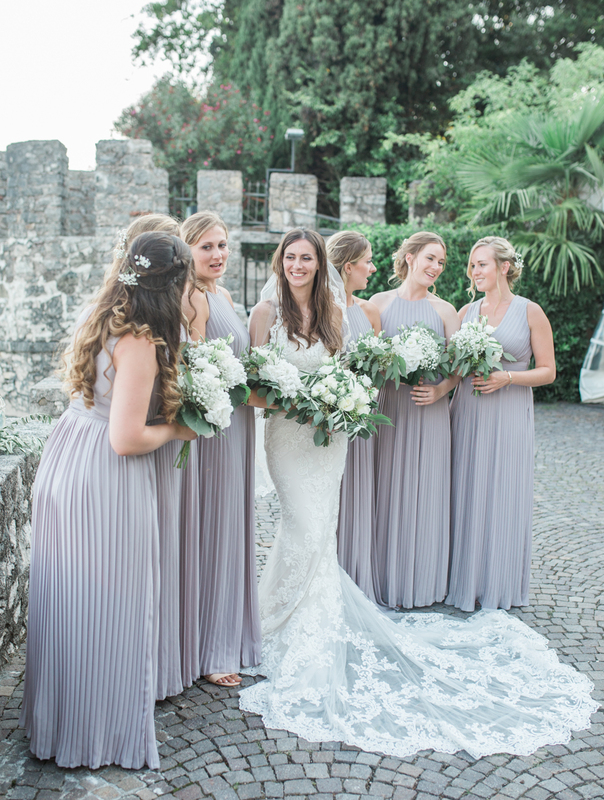 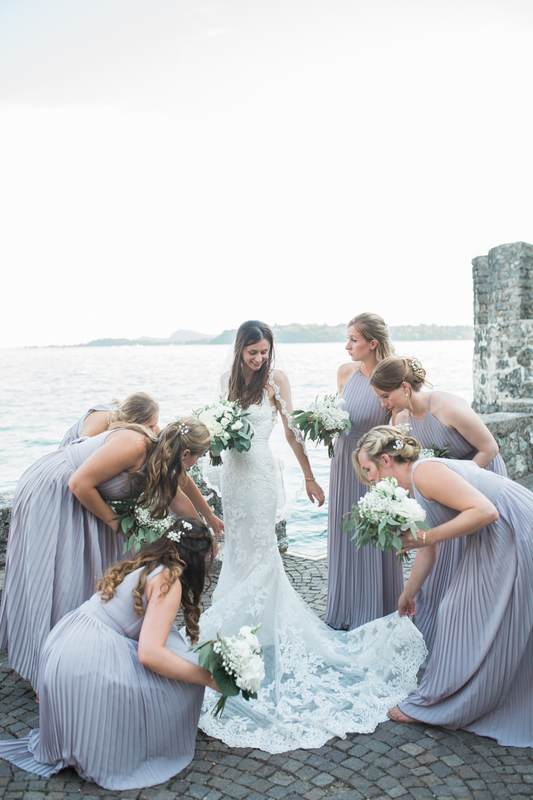 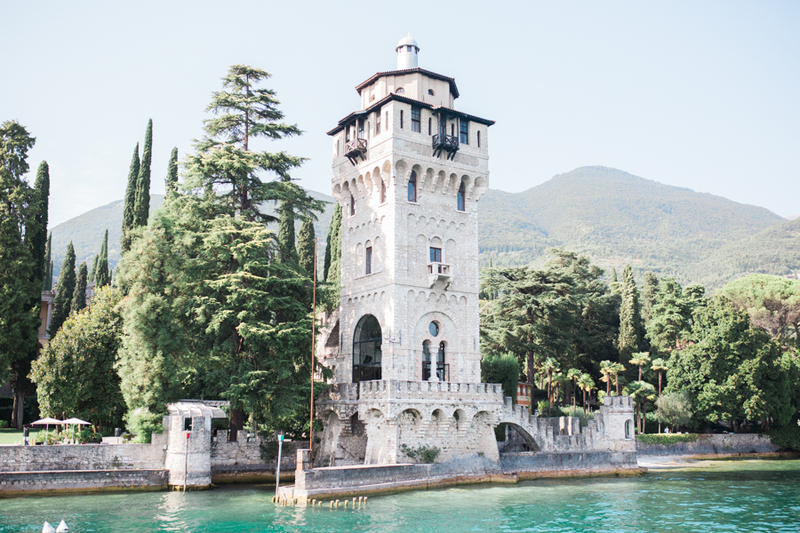 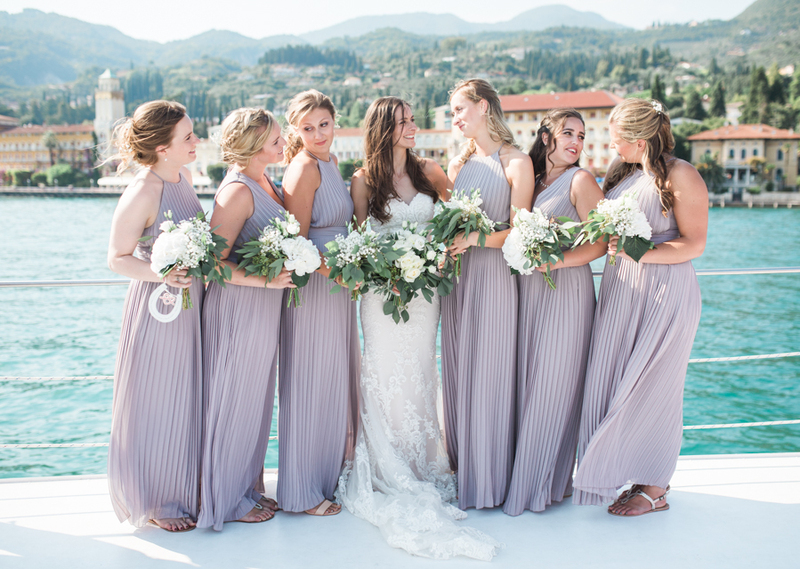 The reception was help at the La Torre di Sam Marco in Gardone Riviera, they had the most stunning outdoor reception in the gardens beside the waters edge and the iconic stone tower. 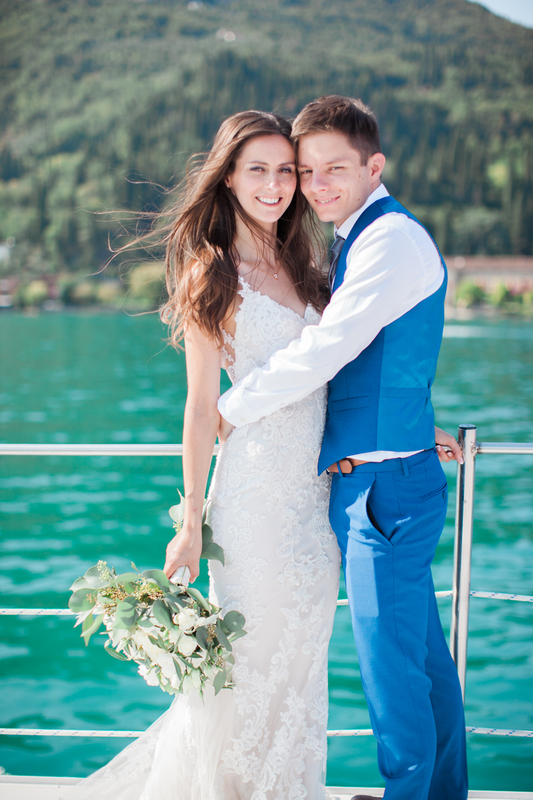 I really couldnt have asked for a better wedding! 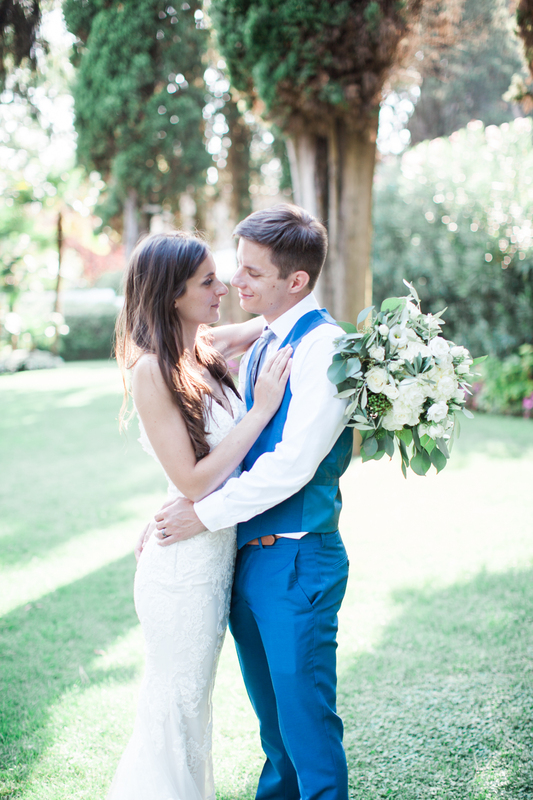 Big congrats to Emily and Shane, here are a few of my favourite moments from the day.